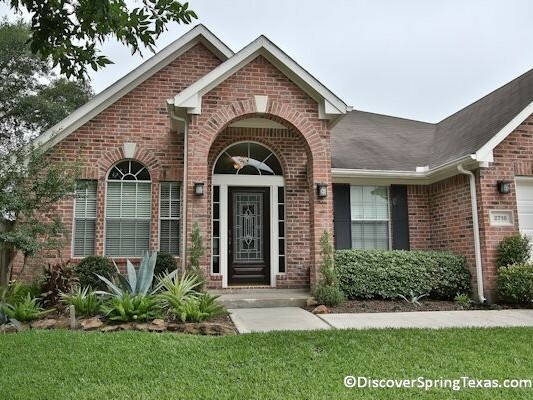 Filled with Crepe Myrtle, Live Oak and Magnolia trees, Devonshire Woods is a wooded Spring Texas subdivision located about 2.5 miles from I45 off of Cypresswood. 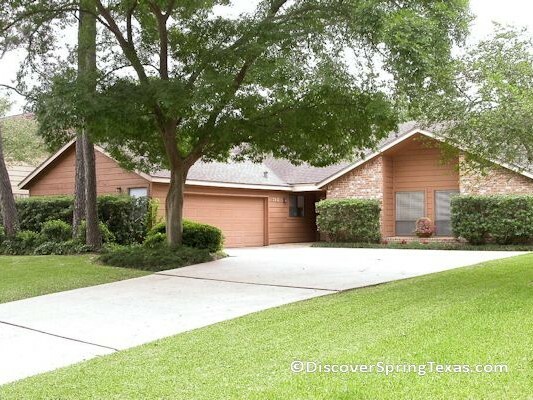 This Spring Texas neighborhood’s convenient location is certainly appealing. A Super Target, Super Wal-Mart, Kohl’s, McDonalds, Kroger, HEB, Panera Bread, Home Depot, and Lowes are all within 2 miles. The IAH airport is within 15 – 20 minutes. 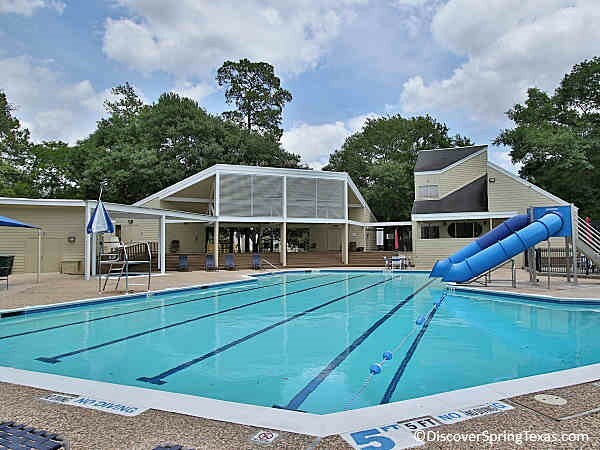 Residents enjoy numerous dining options in Spring plus dining in the Woodlands is a quick 15 minutes away. 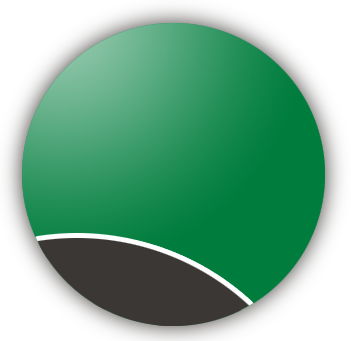 Major employers of Exxon Mobil and Southwestern Energy are a short 10 minute commute. 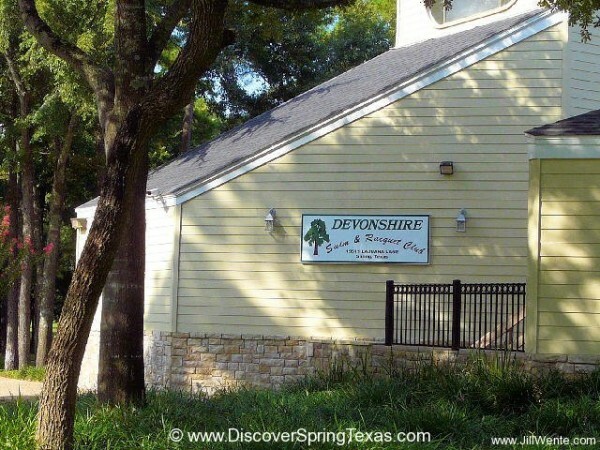 Devonshire Woods along with the Oaks of Devonshire and Louetta Lakes subdivisions are part of the Oaks of Devonshire Home Owner’s Association (HOA). 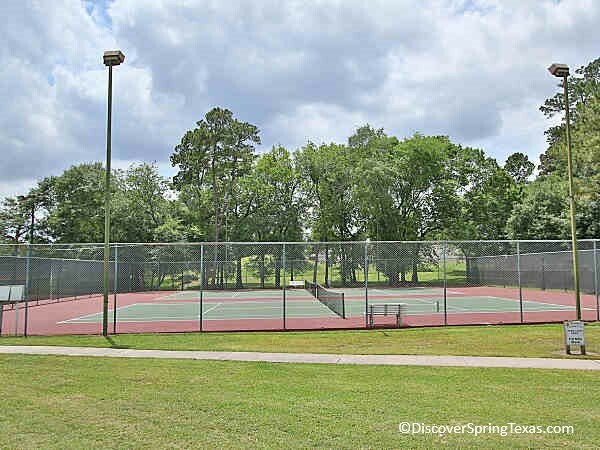 The combination of the three subdivisions into one HOA provides the residents with the priviledge of enjoying an extensive group of community amenities that separately they could not financially support. 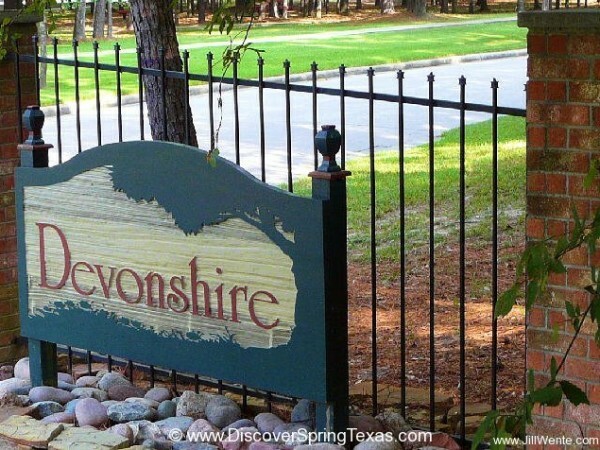 The Oaks of Devonshire annual HOA fee is a reasonable $488 which includes constable patrol. 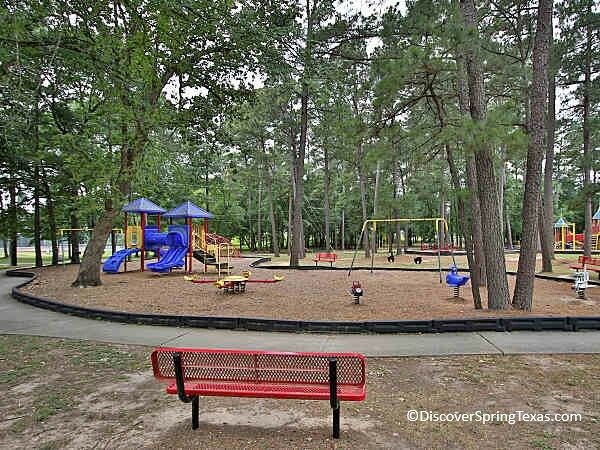 In relationship to other neighborhoods in the Spring Texas area with similiar amenity levels, the HOA fee is very reasonable. 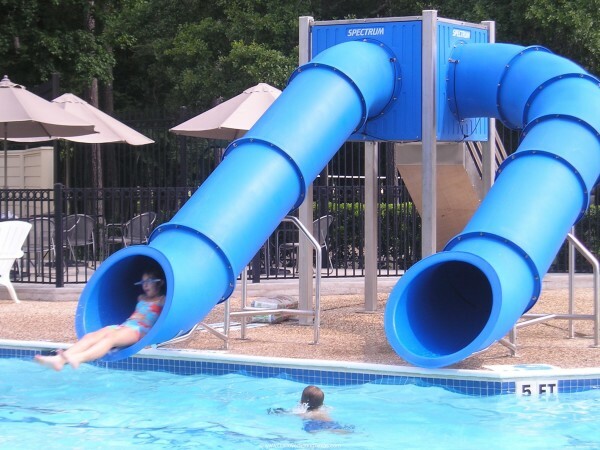 The HOA’s amenities include a 5 acre park with jr. Olympic swimming pool and two water slides, pavilion which can be reserved by the residents for events, gazebo where the Easter Bunny and Santa Claus make annual visits, tennis, basketball, and volleyball courts, soccer and baseball fields, batting cage, park with playground equipment, picnic tables, and walking trails located in the Devonshire Woods subdivision. The children attend schools in the highly acclaimed Klein school district. To learn more about the student – teacher ratios, campus demographics, and the latest TAKS scores and ratings visit TEA ratings. 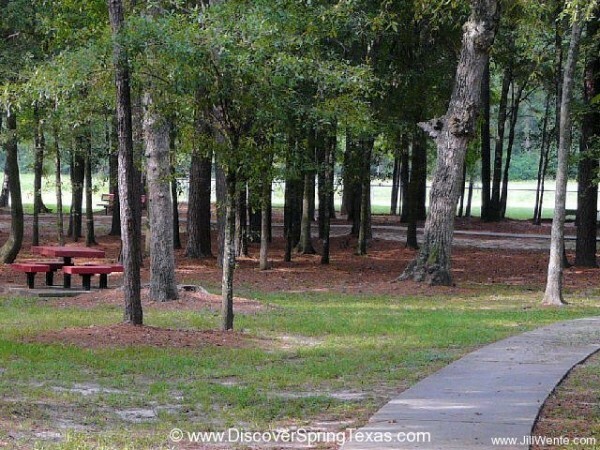 Devonshire Woods consists of about 450 homes which were built between 1979 and 2001 with the newer homes being built by Centex. 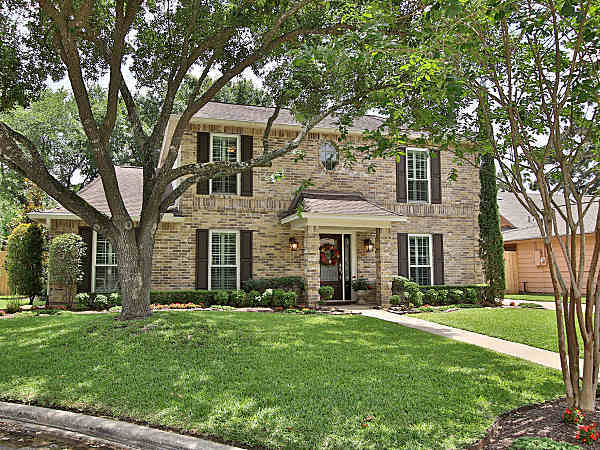 A variety of architectural styles are present with the newer homes being traditional with brick facades and the older homes have a contemporary style. Home prices are between $170,000 to $265,000. The subdivision was designed with numerous culdesacs limiting the amount of thru traffic. 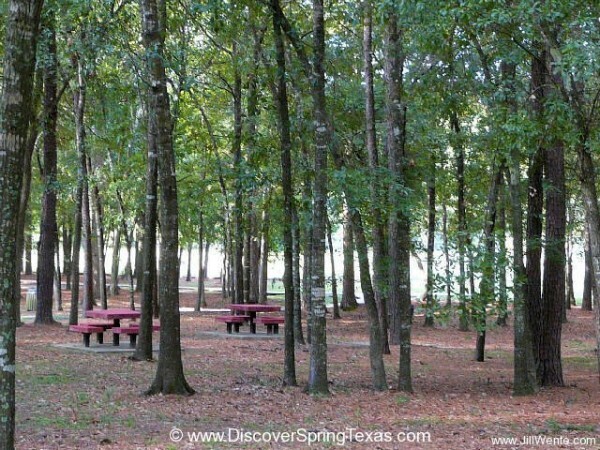 In addition the residents have use of a 4+ acre stocked lake for catch and release fishing with a 40 foot lighted fountain located in the Louetta Lakes subdivision. 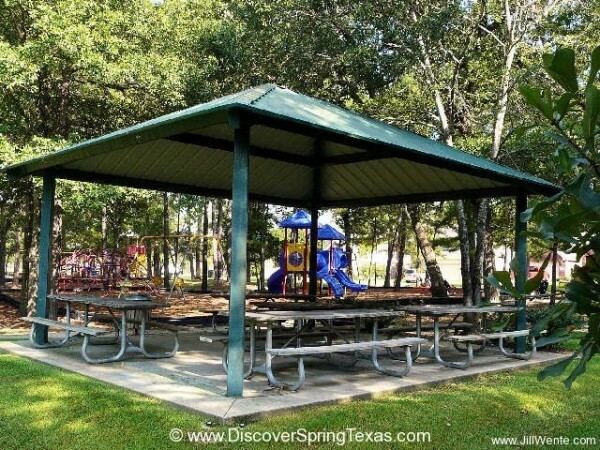 The active HOA organizes numerous community events through out the year including a pool opening party, Fourth of July parade, barbecue cook-offs, Christmas lighting contests, yard of month contests, and garage sales. 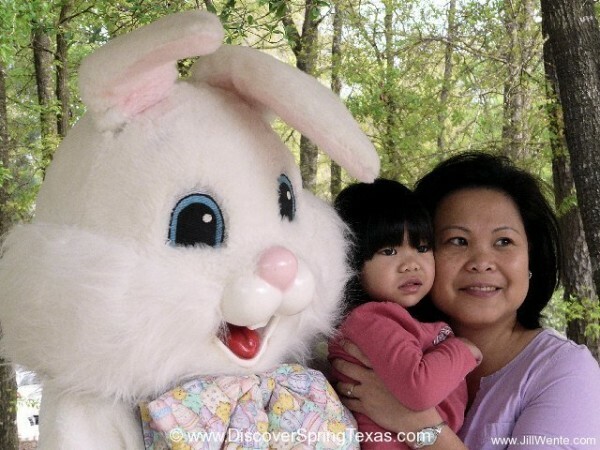 The organized community events provide great opportunities for residents to meet and get to know their neighbors.